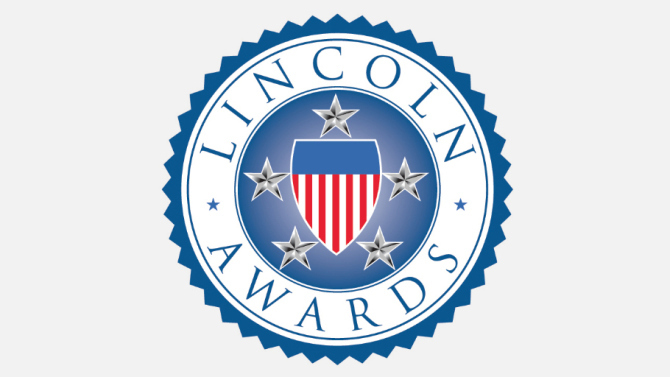 The entertainment community will gather to celebrate our military, veterans, wounded warriors, caregivers, and military families while saluting the Lincoln Award recipients. The All-Star Concert will feature a lineup of the biggest names in music, comedy, film, and television and will be taped for national, primetime broadcast. The awards are named in honor of President Abraham Lincoln, whose second inaugural address laid the groundwork for Department of Veterans Affairs.